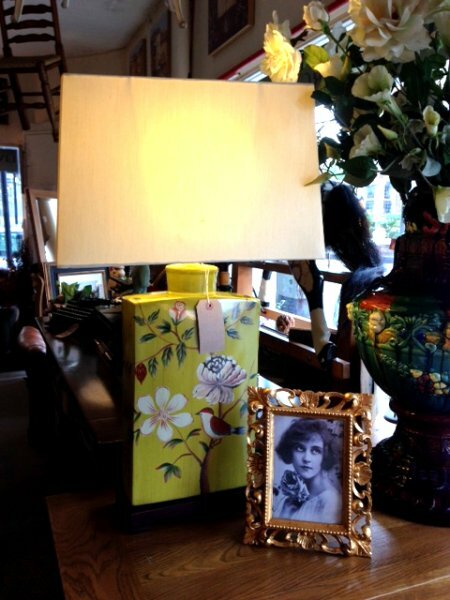 Contemporary table lamps all now available to buy at Harvest Moon to light up your home, restaurant or hotel. 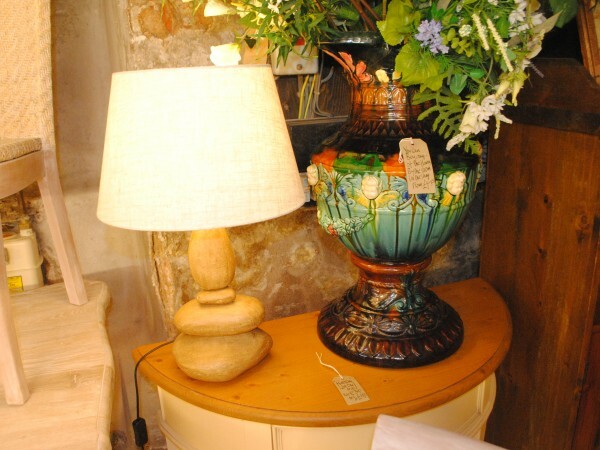 As the range is rather large we have split it in 3 for you, with the first 70 contemporary lamps below, for the the next 70 or so contemporary table lamps range click here and for the last of the contemporary table lamps click here. 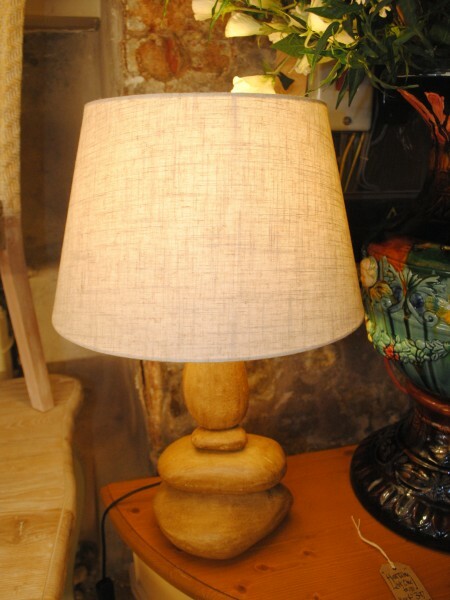 In the contemporary table lamps range below we've got contemporary metal table lamps including nickel and chrome table lamps, pebble table lamps, contemporary wooden table lamps, a crackle glazed table lamp, black patterned table lamp and more contemporary ceramic table lamps, contemporary glass table lamps and finally choose between the outlandish twin horn table lamp or the seafoam acorn table lamp. 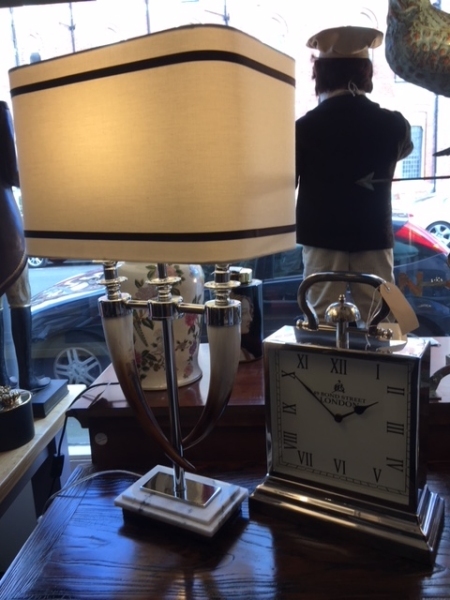 The image above shows a contemporary clear crystal pedestal table lamp with shade on display, one of our favourite from the contemporary table lamps range. 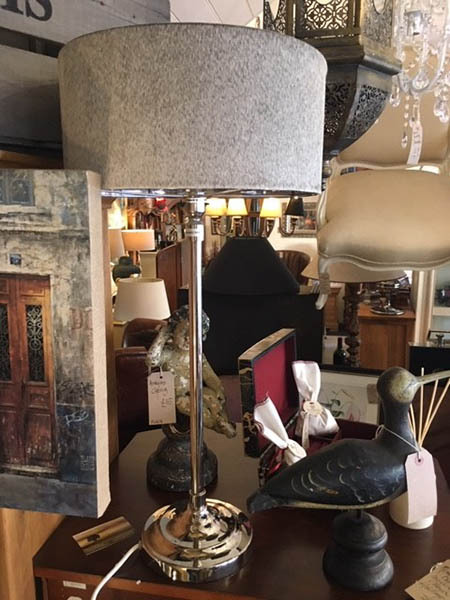 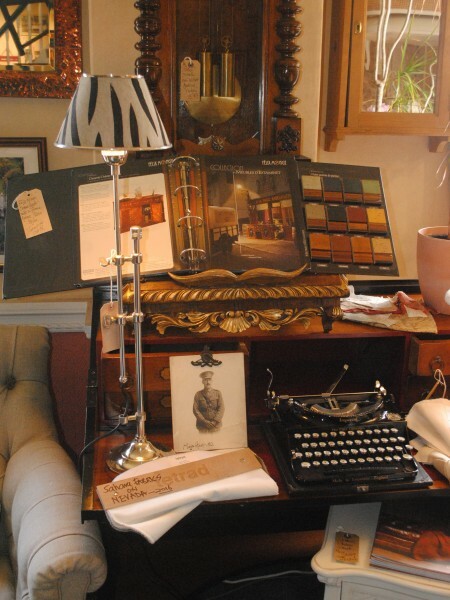 All the contemporary table lamps shown below include a shade and can be used as living room table lamps, dining room lighting, bedroom lighting, study lighting or any other room you fancy in your contemporary styled home.